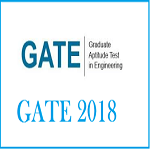 GATE 2019- Updates, Schedule, Application, Eligibility, Exam Pattern, Syllabus: GATE (Graduate Aptitude Test in Engineering) is one of the popular examinations of the country which is regulated jointly by 7 IITs (Guwahati, Kharagpur, Roorkee, Mumbai, Kanpur, Delhi, and Chennai) and IISC rotationally. 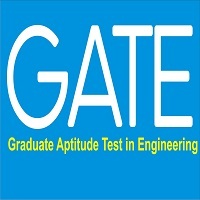 GATE is a gateway for eligible applicants to get admission in various PG engineering courses such as M.Tech, M.E offered by IITs, NITs, other GFTI and many other private institutions. The direct admission in the Ph.D. course has also been done through GATE. GATE 2019 Notification will be released in August 2018 tentatively. Check Here Details Notification.